Just like choosing makeup products from a brand that offers quality, it is important to use the right kind of tools to blend in the makeup. In today’s post, I will be enlightening you about different kinds of makeup sponges. I absolutely love makeup sponges because they give such a natural finish and help to blend the makeup so well deep into my skin, making the skin look gorgeous every time. Sponges are a must try makeup tool especially during summer to make the makeup last longer. So, let’s begin! Let’s get started with the most popular sponge these days, or should I say ‘The diva of sponges’! These days the beauty blending sponges are doing the rounds on almost every makeup blog and video, and almost every makeup artist is spotted using one. This sponge is a must have for the people who desire to achieve that flawless skin after the application of foundation. 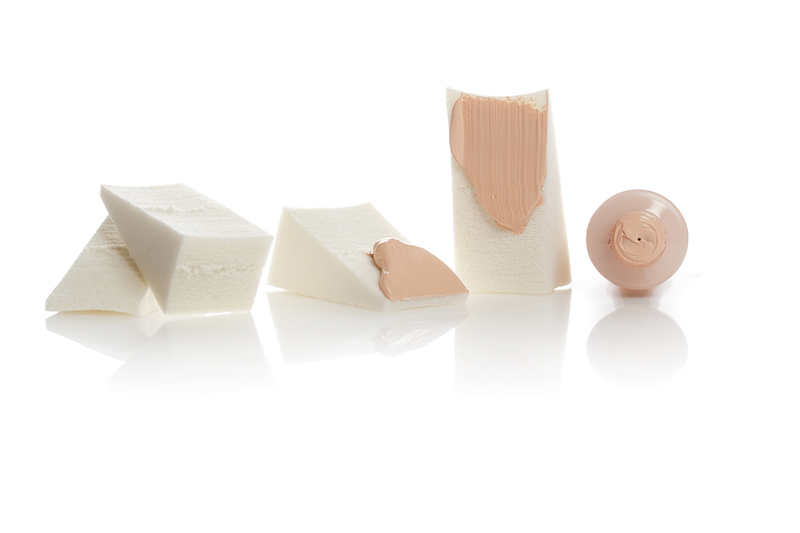 Beauty blending sponge most importantly gives an even coverage and it is used to build the foundation and concealer. • Sheering out the foundation. • Provides airbrush like finish. • Blending, highlighting and contouring. • Great for applying concealer, wherever necessary, especially under the eyes. Cotton powder puffs are mainly used for an easy application of loose powders. They cover large areas of the skin. They are soft and fluffy as they are made with organic cotton fibers. At the same time, these are quite cheap and easily available in the market too. These are a must have for sensitive skin. • Takes less time for the application of powder and quickly covers large areas of skin. • As the name suggests, it is made of cotton fibres, which is a better option for people with sensitive skin. • The powder pad holds the application well. Compacts usually come with a secret weapon – a powder puff. They are circular in shape and hold and blend the application well. • Compact powder puffs give a more mattified finish. • Give more control over application. • Increase the longevity of makeup. 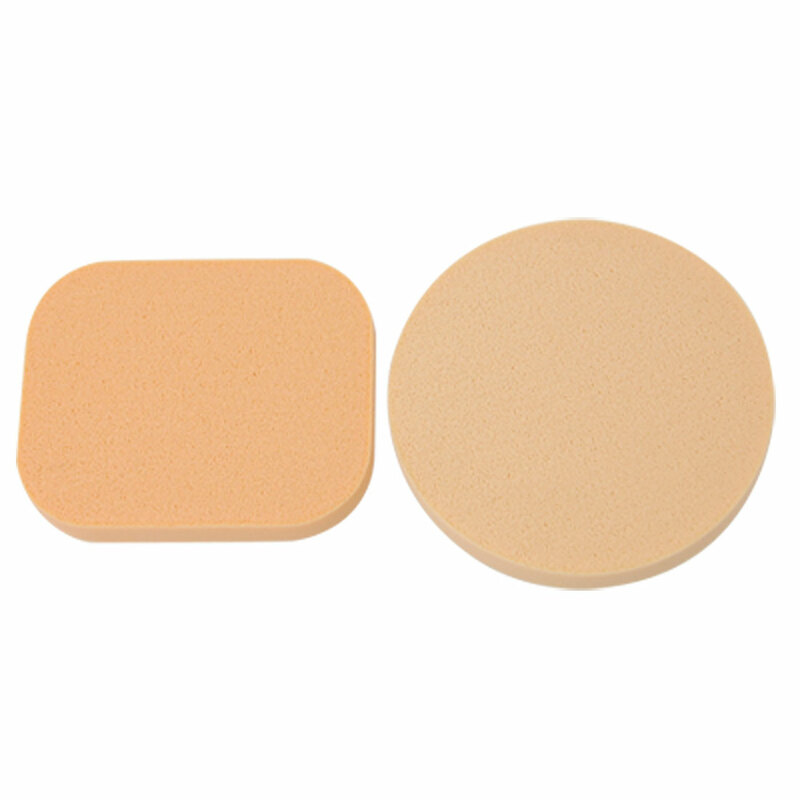 These sponges are ideal for contouring and highlighting as they make reaching ‘hard to reach’ ridges very easy. They are usually tear or egg shaped and appear very similar to beauty blender. • Both liquid and cream products. • Contouring sponges soften the color of bronzers. • These sponges work with both liquid and cream products. • Makes the contouring job easier. Satin cotton puffs are compact size puffs and offer flawless application. The one side of the puff is covered with satin fabric and the other side of puff, which is usable, is covered with cotton fabric. These puffs serve the same purpose like that of cotton powder puff. But, these can be used as a replacement puff. 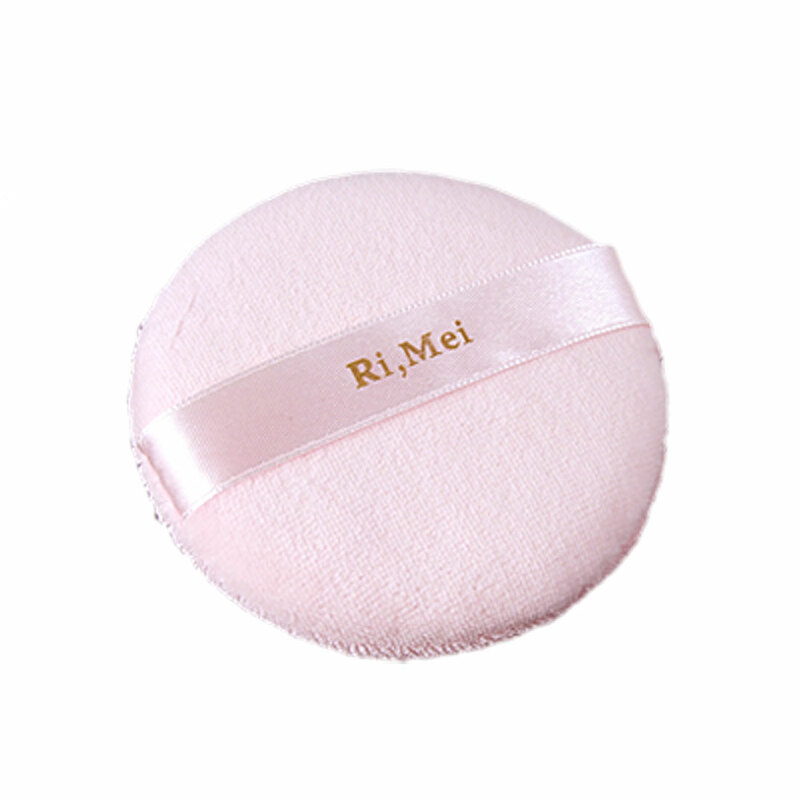 • You can replace the puff that came with your compact powder with this one. • The size is just perfect and fits in the compact compartment. Generally, there are two different kinds of cosmetic sponges. The most common types in this kind of sponge are circular and rectangular. • In conjunction with other tools. • These can be used for both dry and wet application. • The sponge soaks up excess liquid. • Does not let the foundation look cakey. One of the best qualities of these wedges is that they do not absorb the product. The triangle cut in the wedge is used to reach out the hard-to-reach and smaller areas. • Wedges absorb less and give you the ability to apply right amount of makeup in every application. • It reaches out for hard and smaller areas too. • As it does not absorb the makeup, it extends the life of your makeup. • Minimizes the wastage of product. • Best suitable for all liquid applications. Forget the typical old school way of cleansing your skin with facial foams and scrubs because cleansing sponges are the thing these days. In fact, cellulose is derived from natural plant pulp. These sponges are gentle and can be used from both the sides. They are used to clean makeup and also, they deeply cleanse the skin. Okay, I accept, this is not a makeup sponge, but it certainly helps with removing it and keeping the skin healthy enough. Hence, it should also be a vital part of your vanity. • Removes makeup and face masks easily. • Cleanses pores and offers mild exfoliation. • The sponge can be used from both the sides. • To ensure the makeup sponges to last longer, always wash them after each and every usage. • Replace your sponge if it has gone out of shape or if it smells different. • Pour baby oil on more stained areas as the oil breaks down the cosmetic ingredients and separates the makeup from the sponge. • Always dampen your sponge before using. Hold it under tap water, wait till it expands and squeeze the water. Using dry makeup sponges is a really bad idea. So that’s about makeup sponges! Hope this was informative and will help you choose an appropriate one for yourself. Makeup sponges are great tools to try if you are not as comfortable with makeup brushes and if you desire more luminous and natural finish of your makeup. I had no clue about sponges before this post! Great post!! I keep seeing all sorts of sponges in the market but had never bothered to find out their specific uses. Thanks for putting all in one post.